“True Flight is one of those albums that will rev up the blood-beat of even the casual listener to a dancing frenzy”. Raul da Gama – Latin Jazz Network"
Cláudio Roditi (born May 28, 1946 in Rio de Janeiro, Brazil) is a Brazilian jazz trumpeter resident in the United States. After arriving in the United States in 1970, he began to study at Berklee School of Music, where he became musically influenced by Clifford Brown and Lee Morgan. In 1976 he moved to New York and began to establish himself as a formidable jazz figure. First Place, Flute, Swing Journal Reader's poll, 4th year in a row! Down Beat International Critics Poll 2010 - Flute. He's been a member of Blood, Sweat and Tears, The Saturday Night Live Band, The Blue Brothers Band and his credits include hundreds of albums, many of which have gone platinum. 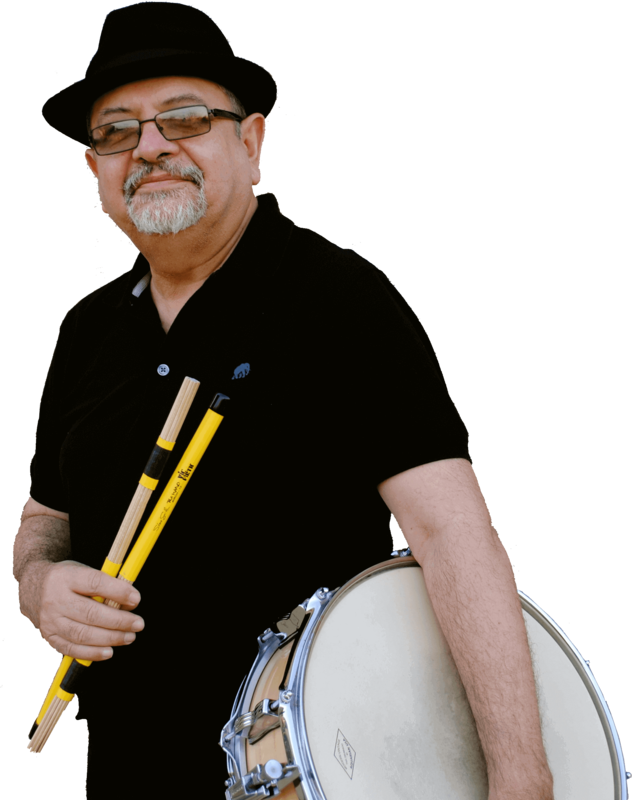 Victor Rendón - timbales, batá (Iyá), shekere, quijada (jawbone of donkey), frog rasp, rainstick. Wilson “Chembo” Corniel - congas, batá (Itótele), campana, woodblocks, clave, ocean drum. Cascadú - shekere, cajón base, batá (Okónkolo), pandeiro, cuica, triangle, cricket, tan-tan, shakers, frog rasp, woodblocks, windchimes, pods, rainstick, and other miscellaneous percussion. Yasuyo Kimura – bongó & cencerro, shekere, guataca, shaker, cajón repicador, frog rasp, agogo.